Baseball fans are ready to settle in for the new season starting on April 2nd. The World Baseball Classic was a lot of fun, but it’s about time for the real games to start up. 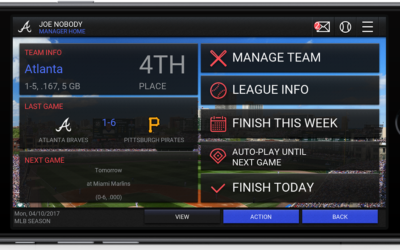 OOTP Developments just released OOTP 18 on PC, but mobile baseball simulator fans will get their take on managing a major league team for themselves soon. 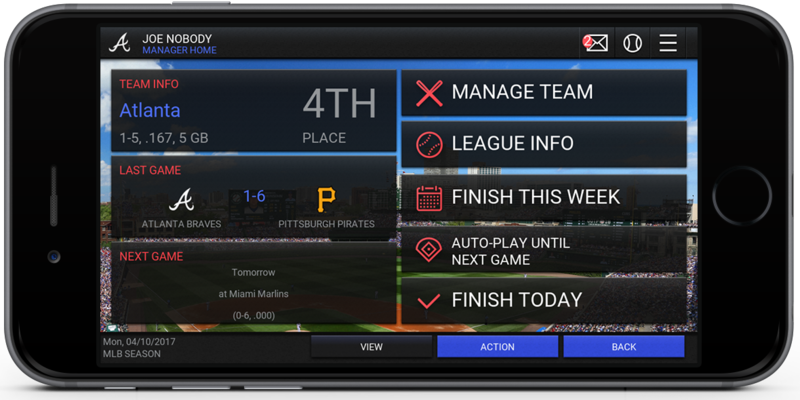 MLB Manager 2017 doesn’t have a release date yet, but OOTP Developments has released some screens and details. 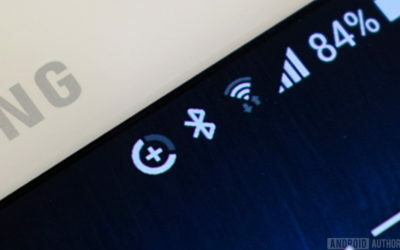 The biggest change promises to be a remodeled interface. The game’s looked quite similar for a few years, only getting modest tweaks for higher resolution iOS devices. Now, it will have a familiar but sleeker look, though I’m curious to see if the menu interfaces have been given a huge revamp. While I’d love for the full OOTP experience to hit mobile sometime – maybe on iPad – it’s still great to see the simulator series continue on mobile. This is another game I have to be careful that I don’t get too deep into, because I’ve spent way, way too long playing this series on iOS over the years.